Our call as Capuchins is to follow in the way of St. Francis of Assisi, that is, to see God’s presence and action in all of creation and in all parts of our world and through this awareness to help bring about the Kingdom of God. But before we are able to do this we must first transform ourselves. This means going from a person who is concerned primarily with their own needs to becoming a person who also lives for God and for others, no matter who they may be. 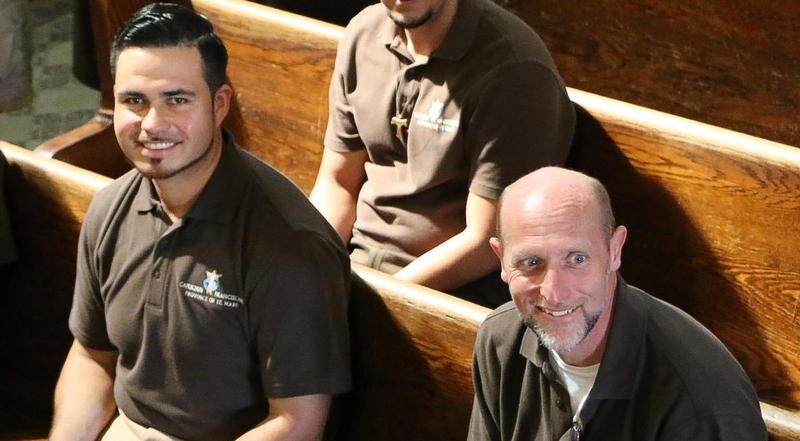 Formation is how the men who join the Capuchins learn how to bring their religious call to life and how to learn a new way of being in the world. They all have something very special and very unique to offer to the Capuchins and to the Church. Please keep our men in formation in your prayers as they continue to discern what God is leading them to and as they prepare themselves to be the instruments of God’s love and mercy to the world. Following the example of Christ and St. Francis, we have chosen to live a life of joyful service to God and His people, seeing all people as our brothers and our sisters. Our friars in formation experience fraternal brotherhood in their earliest stages, beginning with our non-resident candidate program. At this stage a candidate would attend discernment weekends, participate in ministries to the poor, receive spiritual direction and visit various friaries for prayer, fraternal and ministerial experiences. 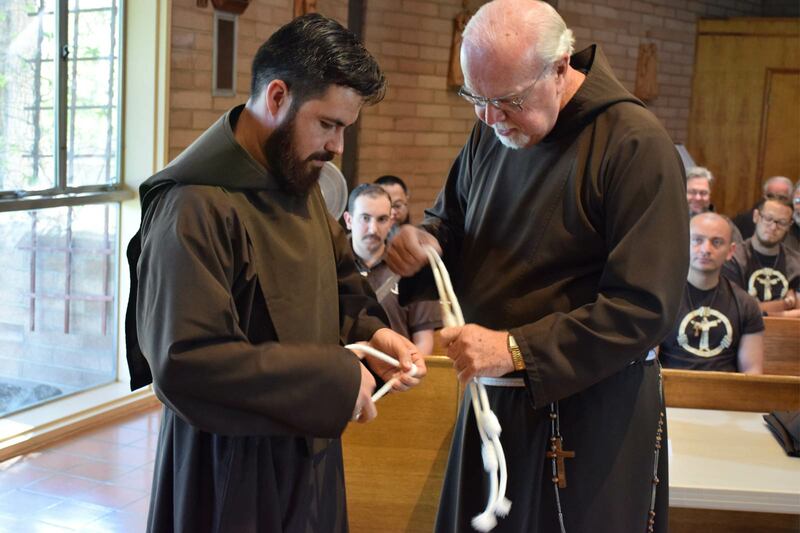 Within the context of a residential program, the postulant comes to know firsthand what it means to be a Capuchin friar. The postulant lives with professed Capuchin Franciscans, participates in daily communal prayer, and attends classes and workshops on topics such as religious life, Franciscan spirituality, and the vows. He engages in various ministries, shares in fraternal life and meets regularly with his formation directors to reflect on what is going on in his life and discernment. Upon their completion of the postulant program, our brothers then enter into our nine-week pre-novitiate program presently being conducted in St. Louis, MO. There they join postulants from the other provinces of the United States, and also from Canada, Guam, and Australia. As they get to know each other, our pre-novices attend classes and workshops, serve the poor in various ministries in the area and participate in prayer and fraternal celebrations with the local fraternity. 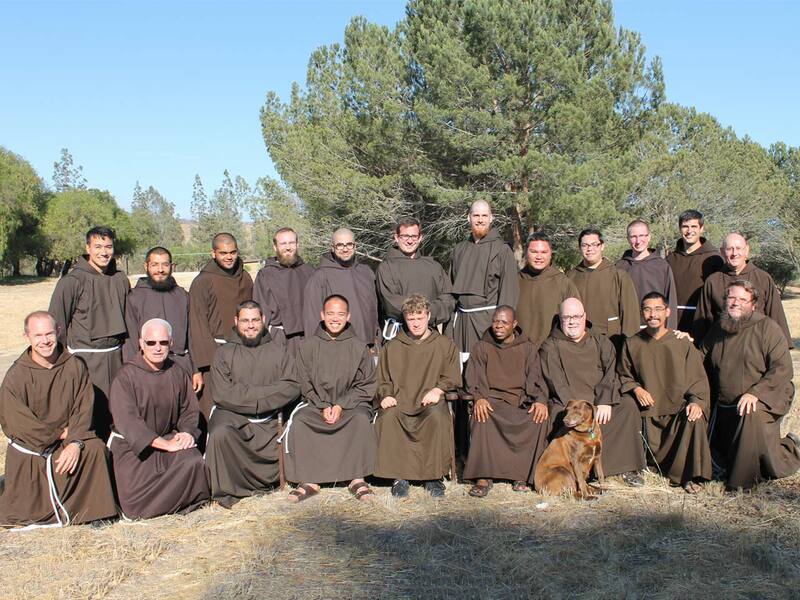 The novitiate program is intended to help a friar continue to deepen his spiritual life, grow in his Capuchin identity and further discern his particular vocation. The novitiate environment allows the novices to prepare for the profession of simple vows (poverty, chastity, and obedience) at the end of the novitiate year. 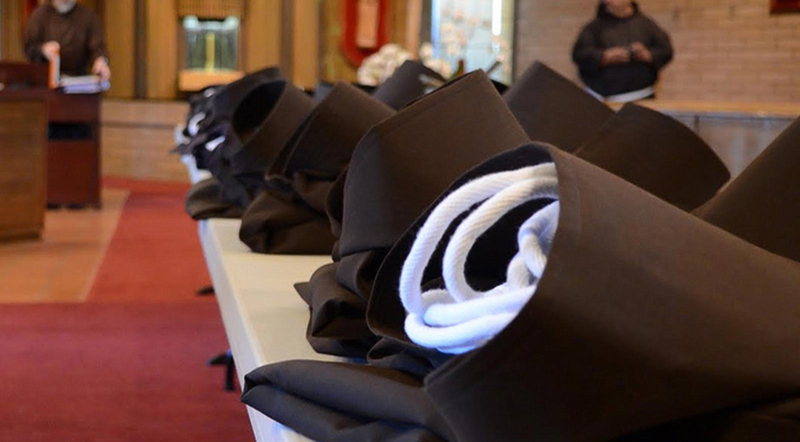 At investiture, the novices receives their habit, cord, rosary and sandals- signs of their consecration and witnesses of their poverty. 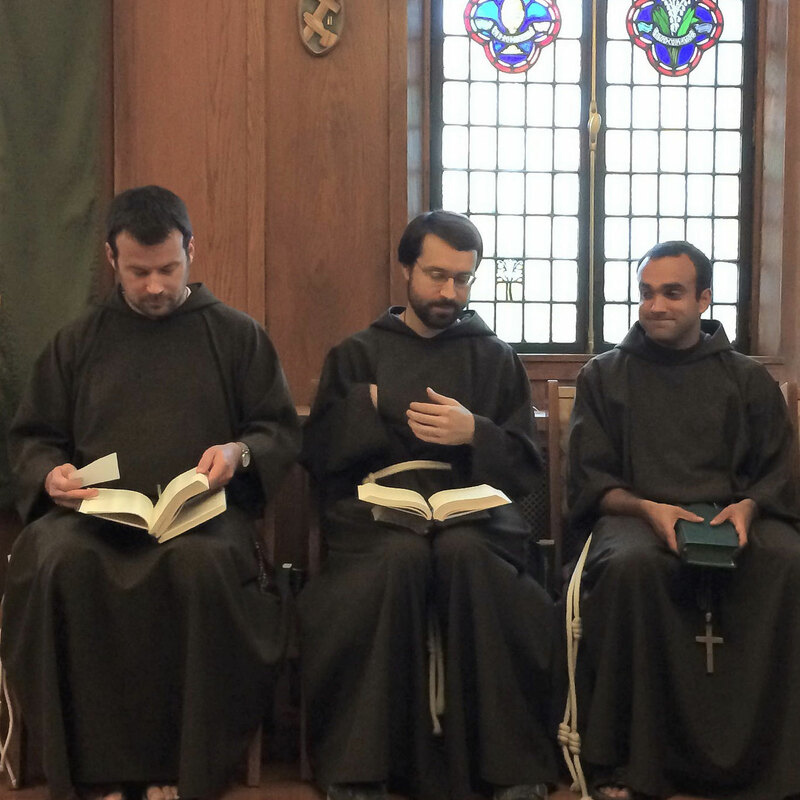 This program prepares our student friars for solemn vows and for service as ministers in the Church. Immediately upon completion of the novitiate, the brothers profess simple vows, which are renewed each year for a minimum of three years, but can be extended up to six years. During this time the friars continue their discernment and learn to balance prayer, fraternity, academic study and ministry.